Please join us on Monday, January 13th for a free seminar on living with macular degeneration. 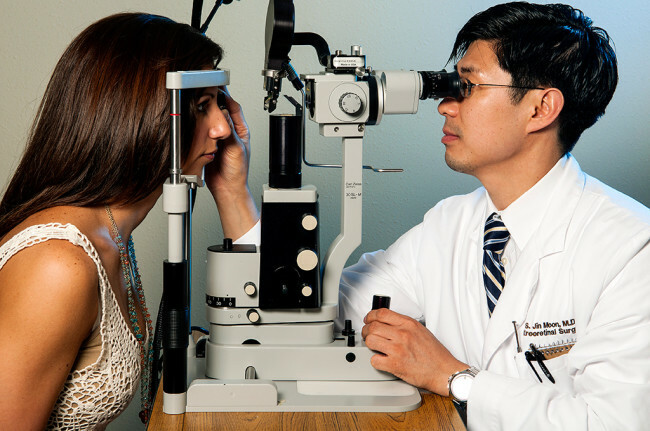 You’ll learn about new treatments and management techniques from Harvard-trained ophthalmologist Dr. Richard Hamilton. The presentation will be held at the Waterfront Inn in The Villages. Refreshments begin at 8:00 am, followed by the lecture and question and answer session at 8:30 am. Please call 352-751-9999 to register.